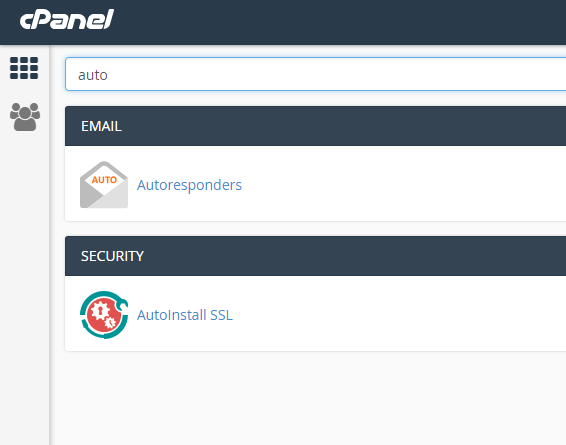 NOTE: You must have an existing email account to set up an autoresponder. 6. 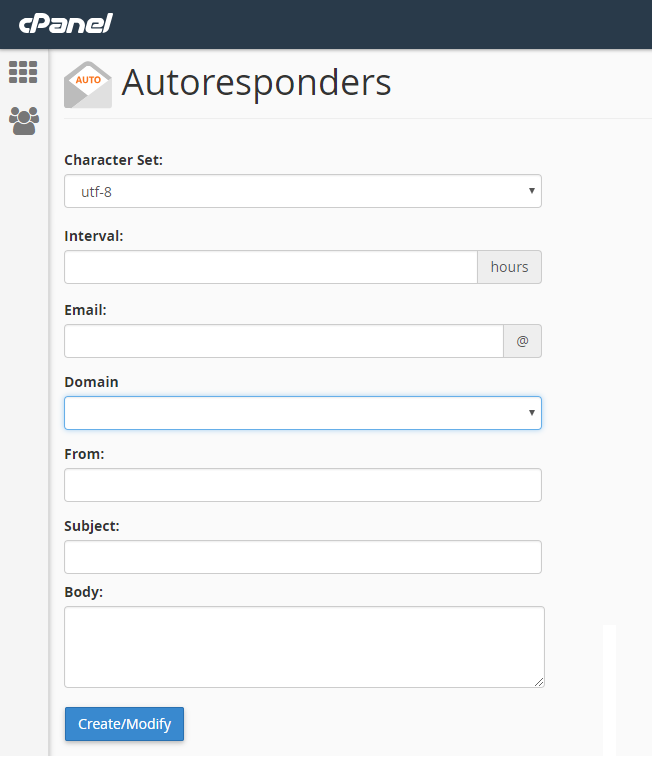 Type the message of the autoresponder - for example "Thank you for your email, we will get back to you as soon as possible"